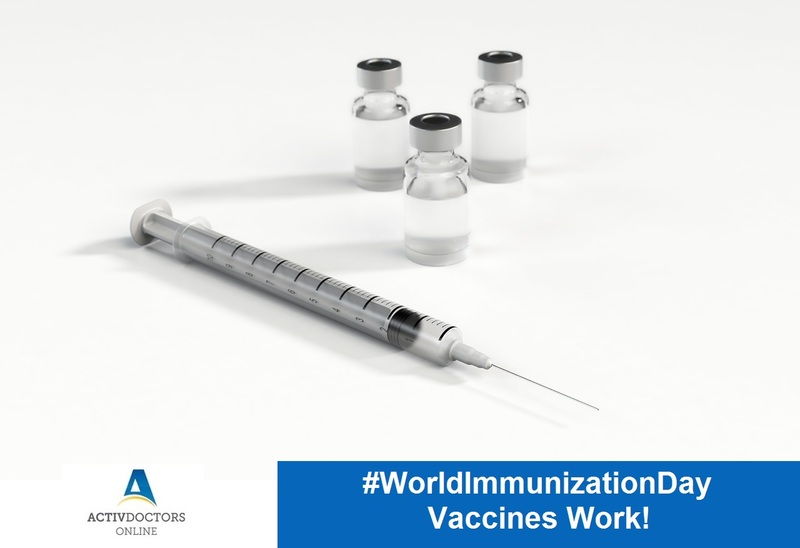 World Immunization Week is held from 24-30 April by the World Health Organization (WHO) with an aim to raise awareness about the critial importance of immunization throughout life. According to WHO statistics, Vaccines have prevented atleast 10 million deaths between 2010 and 2015 alone and every year, immunization averts 2-3 million deaths from diphtheria, pertussis and measles. Malaria – What you need to know!